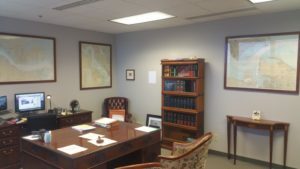 Norfolk personal injury lawyer Ed Atkinson negotiated a $47,500 settlement for a young man attacked at work by his boss’ pit bull in Chesapeake, Virginia. The owner had the pit bull on a leash and said it was friendly. When the young man went to pet the dog, however, it made a vicious lunge toward him and bit him, latching onto his face. The attack left scars on the young man’s lip and chin. Negotiating the dog bite injury settlement took time. The dog owner’s insurance company, based in Florida, was not very familiar with Virginia dog bite law. Through some patient explaining and tense discussions, the home owner’s insurance company decided to substantially increase their offer. The company argued that the dog bite victim provoked the dog and assumed the risk by petting it. They also argued that there was no prior bite, which, as dog bite attorney Ed Atkinson explained, Virginia law doesn’t say will make or break an animal attack case. This is case features yet another “rehabilitated” pit bull. That is, the owner under whose care the dog attacked someone adopted the dog without extensive knowledge of its history. A certain trend has emerged where charities encourage people to adopt pit bulls, with assurances that they are very gentle animals. In the first place, pit bulls may in fact be gentle toward people, true, but they tend to show aggression to other animals, which can trigger an attack on a person who is only trying to keep two animals from fighting one another. Second, unlike some other breeds, pit bulls pose a problem for adoption because their original owners in many cases wanted an aggressive dog. Some may have even mistreated the animals. All of this can happen without the adopting family knowing about it. On June 1st, just hours after being adopted, a pit bull attacked and killed its 90-year-old owner at her Virginia Beach, Virginia home. The deceased’s daughter told WAVY that she witnessed the pit bull, “Blue” kill her mother in a vicious and unprovoked attack. Notably, the daughter said she was playing with the dog outside and heard her mother cry for help because she had fallen down. The door was locked, so she broke a glass pane with a hammer to let herself in. When she did so, the dog rushed inside and started biting the victim on her neck and shoulders, shaking her violently. Emergency medical care included an arm amputation. Without wading into the discussion about pit bulls as a breed, I think that this dog probably had been trained to be aggressive or at least protective of its home before it was given to Forever Home Rehabilitation Center, where the victim obtained it. One limitation of this sort of “rehabilitation” is that the facility may not know about prior aggression training with any given dog. With pit bulls, so many are kept as poorly trained “protection dogs” that I am not surprised that this sort of fatal accident can result. I have a case presently where one such “rehabilitated” dog attacked a client of mine. If you or a loved one needs legal representation regarding a dog bite or wrongful death in Virginia, feel free to review my free information on dog bite cases on this site and contact me. 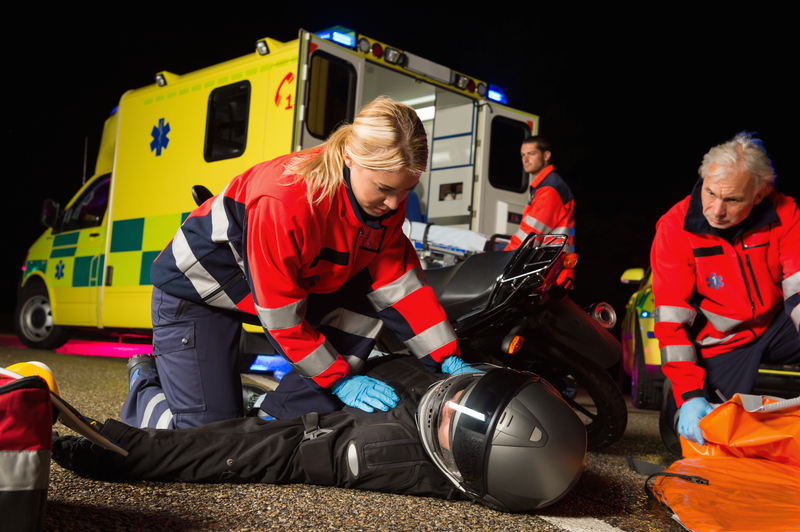 In my years of practicing accident injury law, two questions come up the most: how long will my personal injury case take and how much money will I get? Major factors shaping the value of your personal injury case include the nature of the injury, whether it is permanent, your health insurance and/or car insurance carrier, the amount of your medical bills, and whether or not the issue of liability is clear. Soft tissue injuries such as whiplash may involve an emergency room visit with x-rays or CT scans and physical therapy or chiropractic treatment. If the injury heals in a few weeks or months, a very rough estimate of the claim’s value is the total of the medical bills multiplied by two or three. To reiterate, this is a very rough guideline, not a guarantee, and the other factors mentioned above can change this equation drastically. For permanent injuries the rough formula of medical bills times two or three is usually too low. More factors come into play, such as loss of earning capacity, loss of quality of life, and future medical expenses. In both types of injury, the permanent and non-permanent, liability, or the issue of who was at fault, serves as a potential limitation of claim value. 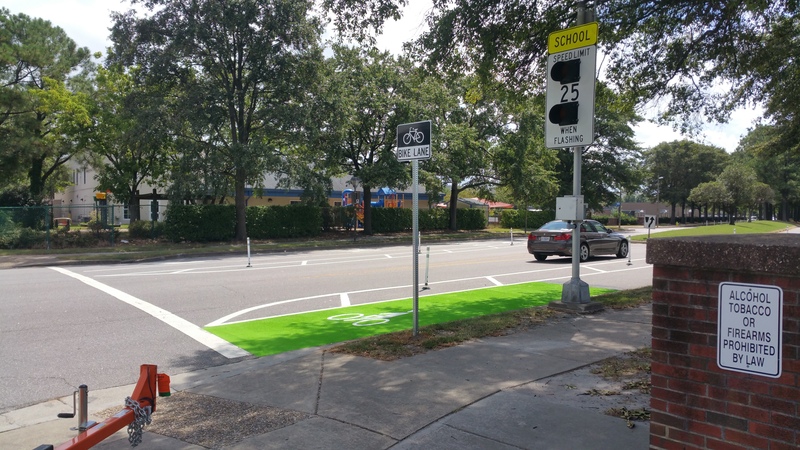 Where both the personal injury plaintiff and the defendant were driving vehicles and both claimed to have had a green light at an intersection, the chance of an outright loss for the plaintiff can significantly discount the value of the claim. One factor that contributes to the value of your injury claim is the lawyer and law firm representing you. This factor is often overlooked or misunderstood. Personal injury firms in Hampton Roads and Virginia may boast about having a great reputation or the resources to pursue your claim aggressively. As in so many other aspects of life, the bark and the bite are not coextensive, that is, loudness and quality of representation do not directly correlate. A law firm’s name or lawyer’s name means little to a juror, and can even be harmful. There is no such thing as a personal injury settlement calculator. Every case is unique and will have its own strengths as well as challenges. In the final analysis, an injury claim is worth whatever the jury says. Having a skilled car accident attorney will maximize your claim’s value, whether it settles out of court or goes before a judge and jury. 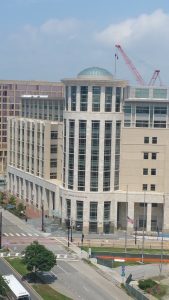 I am pleased to report that one of my all-time favorite clients accepted a settlement offer in her personal injury claim against a driver who rear ended her small car back in December 2014 in Virginia Beach. My client is not a rich lady. She is in her early sixties and works at a local pet supply store. She is on her feet for much of the work day. Immediately after the accident, she knew something was wrong. Initial treatment at the hospital was followed by a course of physical therapy, stem cell injections and eventually, a surgery called a partial meniscectomy (the meniscus is a part of the knee joint often susceptible to traumatic injury). In the end, my client finds that her remaining pain is managed through injections to the knee itself every few months or so. One of the things that made this personal injury claim more complicated is that fact that my client already had arthritis in her knee. 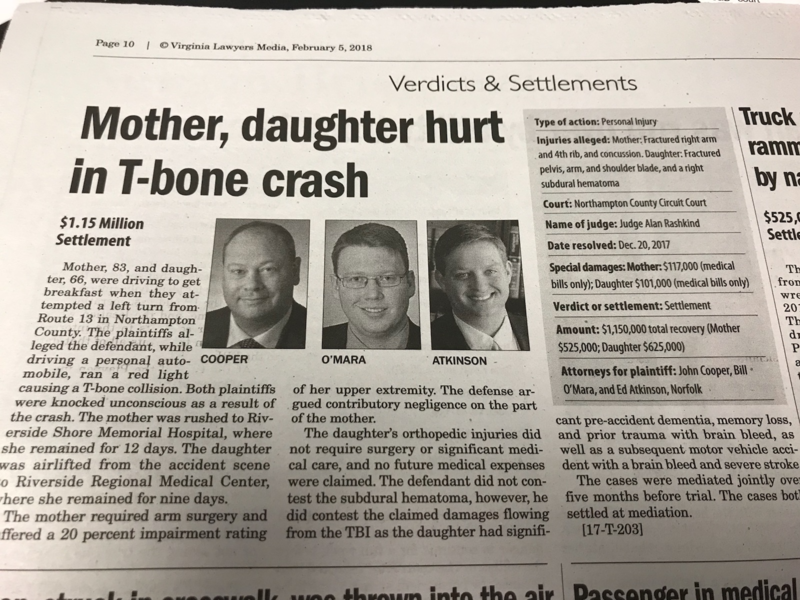 If the case had gone to trial, lawyers for the insurance company would have argued that the knee was bad to start with and was going to worse regardless of the accident. Skeptical jurors might have concluded that car accident in question had little to do with the permanent knee injury. Fortunately, we were able to negotiate an excellent personal injury settlement with the insurance carrier. With the financial compensation for her pain and suffering, my client plans to support her daughter and her grandchildren with life’s many expenses, and to save for her retirement. I will still see her when I stock up on dog food and shampoo. Disclaimer: every personal injury claim is different and settlement values depend on many factors. No particular results are guaranteed.